An eBay pop up store. 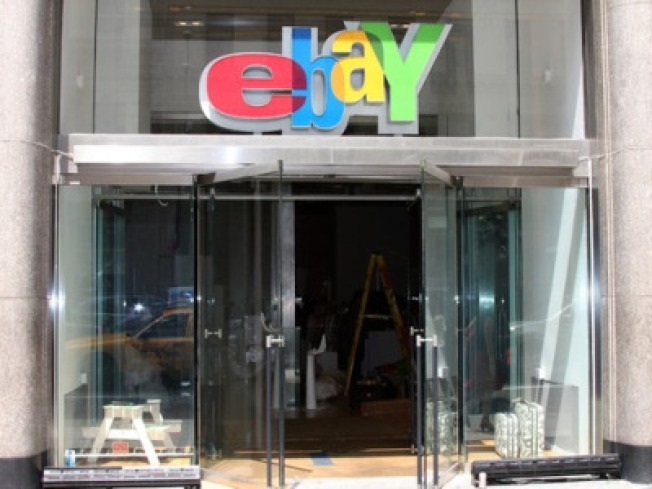 An Associated Press analysis of a regulatory filing shows eBay Chief Executive John Donahoe received compensation valued at $10.1 million in 2009. That's 55 percent less than in 2008, when he received more stock and options. Donahoe has led the San Jose, Calif., online auction site operator since Meg Whitman retired in March 2008. The proxy statement eBay filed Friday with the Securities and Exchange Commission shows Donahoe got a salary of $934,615, a bonus of $522,917, a performance incentive of $1.6 million and other compensation worth $172,394, in addition to stock and options worth $6.9 million when they were granted.